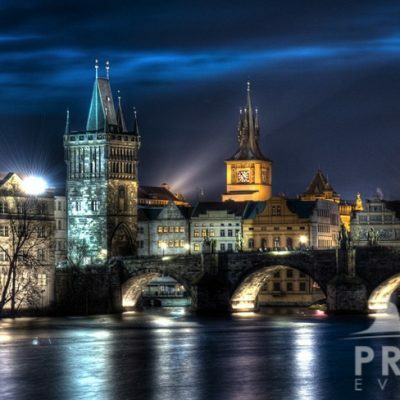 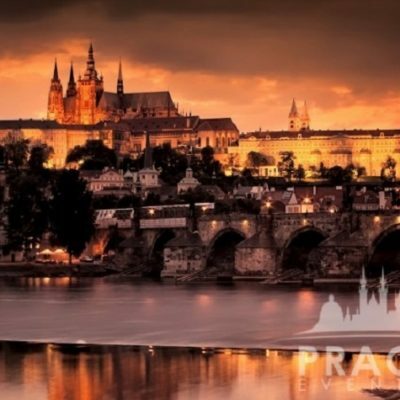 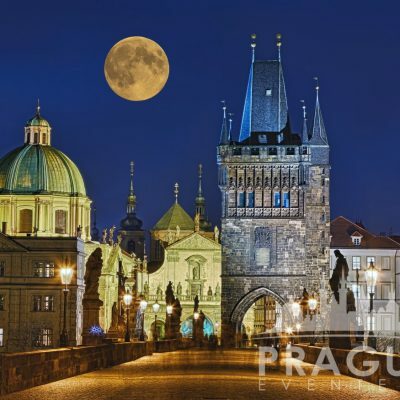 « Previous "Canal River Tour" | Next » "Prague Food Tour"
There is nothing more exciting than a night walk through the historical center of Prague. 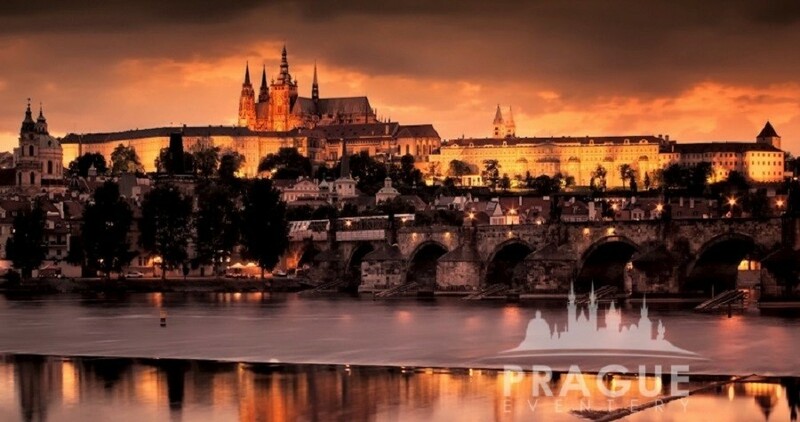 Spectacularly lit Prague Castle with St. Vitus Cathedral set high on the hillside overlooking the city it dominates the skyline from all around. 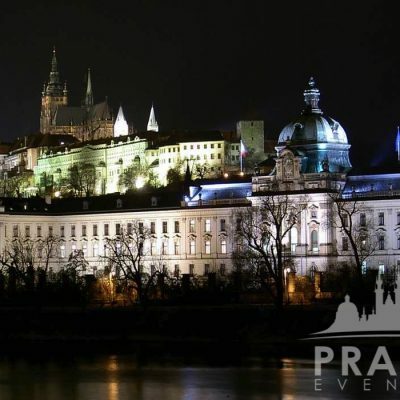 You are invited to seek a hidden secrets of the Castle, walking through the grand squares, past the palaces, churches and ancient monuments, and through Golden Lane where Franz Kafka once lived, and before him generations of artisans worked, stretching back to the middle ages. 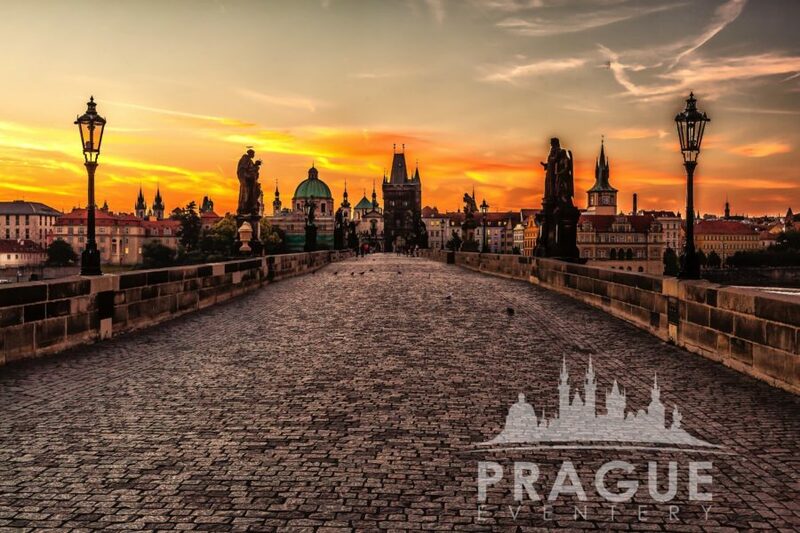 Narrow cobblestone streets will guide you through the Lesser Town down to the Vltava River. 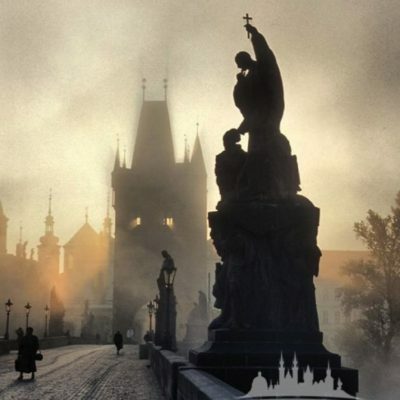 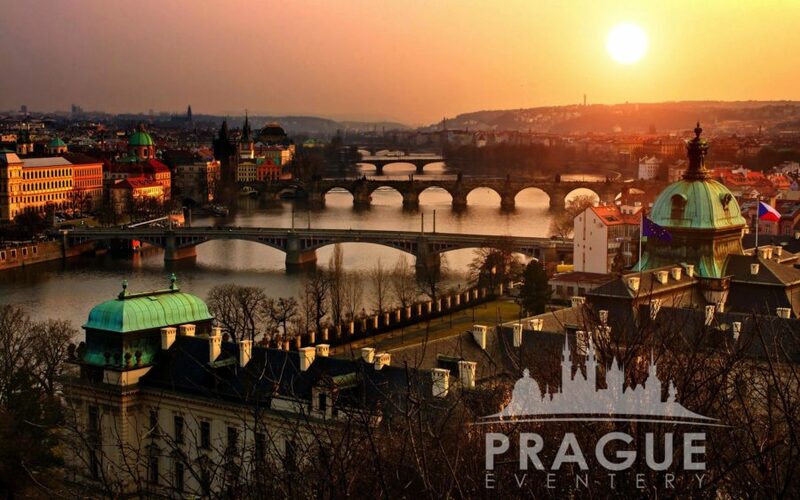 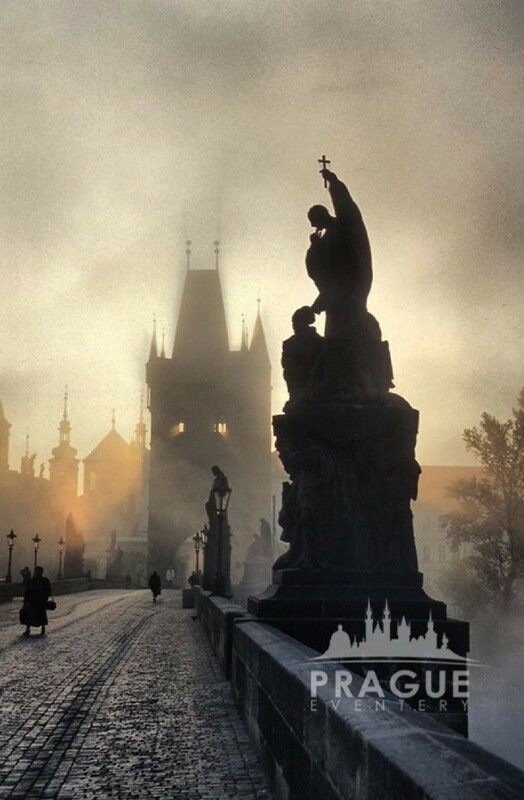 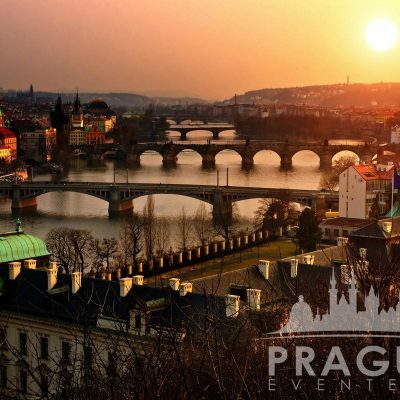 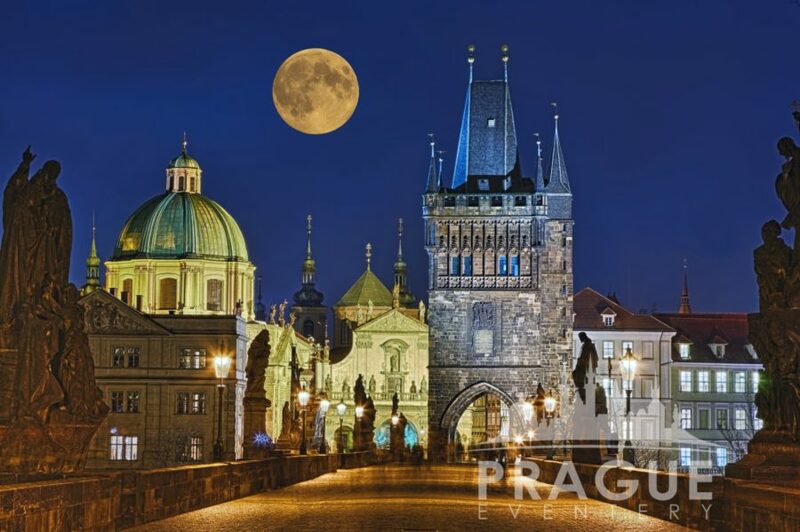 A walk across the 14th century Gothic Charles Bridge with the view of illuminated monuments of the Old Town, Lesser Town, and Prague Castle will definitely become an unforgettable experience. 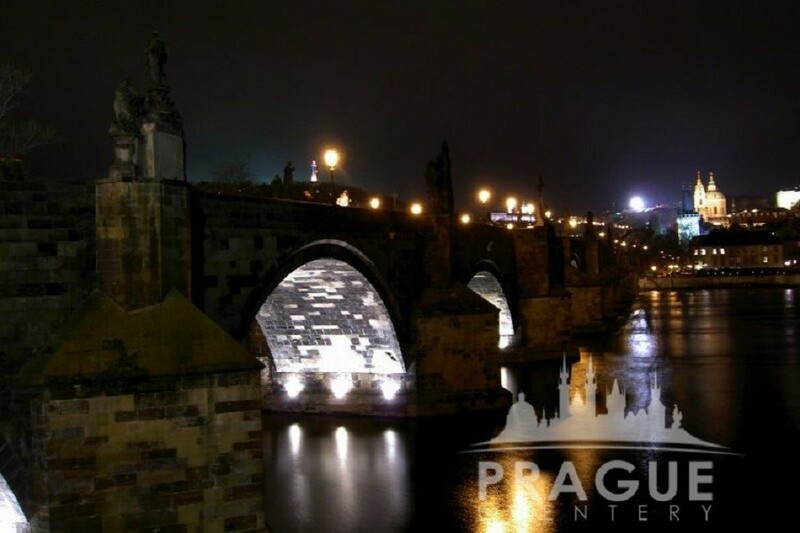 Passing the Bridge, our guide will lead you to the Old Town where you are free to discover pulsating nightlife on the Old Town Square and adjacent streets which are filled with many great restaurants, bars, pubs, clubs and theatres. 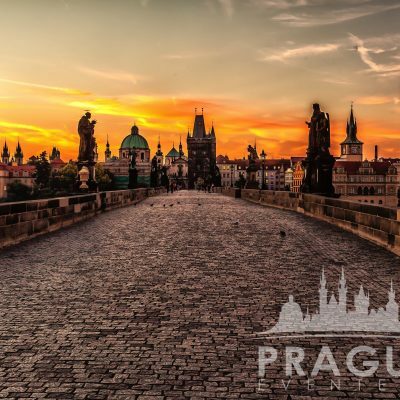 We will be delighted to customize the city tour based on your starting and ending location or combine it with a restaurant visit.